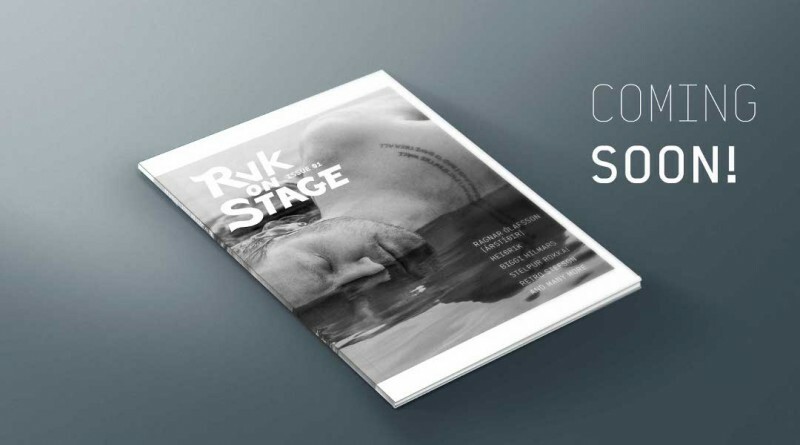 Reykjavík On Stage is a new quarterly printed English language magazine about Icelandic music. The magazine is exposing unique and highly creative artists from Iceland and we need your precious help with the final push to raise the funds for printing and launching our first issue. In our adventure with sounds from Iceland we all experienced this frustrating moment that some important information was delivered to the world only in Icelandic. Not everyone speaks this beautiful language, Google Translate still isn't trustworthy and you weren't in the eye of storm in Iceland to put a finger on the pulse. For years Icelandic music community hasn't published any journal that covers only local music and is offered in more accessible language than Icelandic. We want to change it with our quarterly printed English magazine created out of love and passion that we have for Icelandic music. 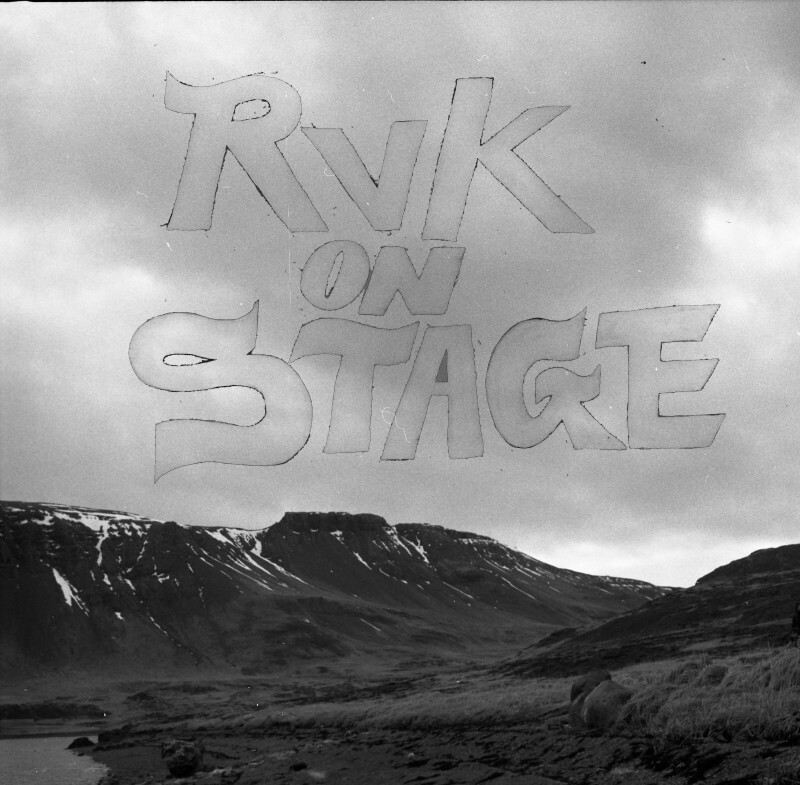 By pledging this campaign you make Reykjavík On Stage happen and help us cover the cost of printing and launching our first issue. We have spent the last five months polishing Reykjavík On Stage so we can proudly present you this quarterly magazine but we need your help with the final push! Without your pledge the future of Reykjavík On Stage as a printed magazine is uncertain since the costs of printing are high. We are more than happy to work together on the initial issue and share our passion with you, but we need your help to make the final push! Find a perfect treat for you among our rewards and pledge. Your support means a lot to us! Do not hesitate to spread a word about our magazine. Feel free to tell your friend, uncle, neighbour and a new friend met at the last concert about Reykjavík On Stage. Support Icelandic music. It's special.